You ready my planner loving people?! Because we're kicking off weeks of planner reviews and videos leading up to the new year. It's planner season ya'll and I'm definitely ready to start sharing some unique and new planners with you! So here's how it's going to go down. 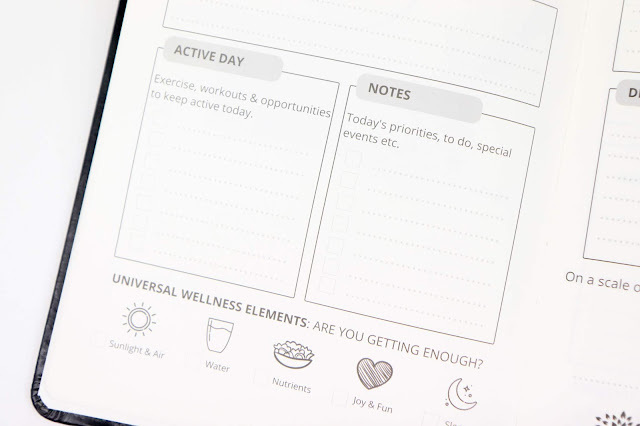 We're going to cover what's in each planner, pros, cons, price, and who each planner will work best for. 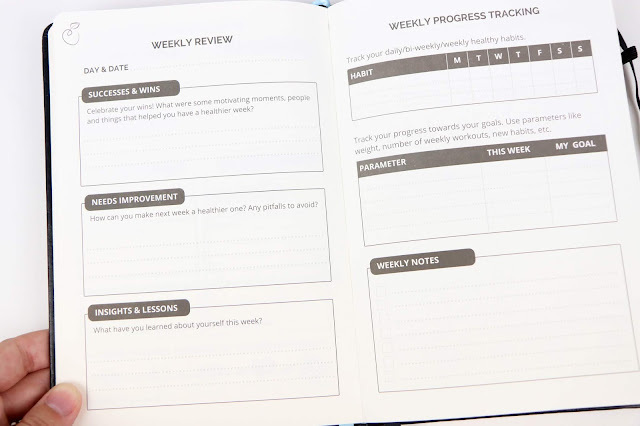 There will be a few round up posts, but a whole lot of individual planner reviews. 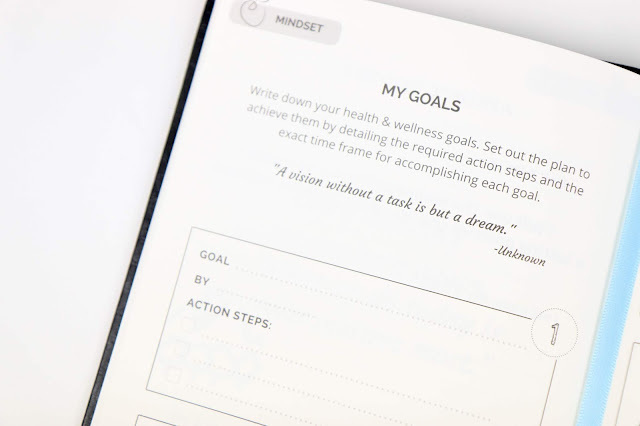 So be sure to sign up to the MicroscopeBeauty newsletter so you don't miss the perfect planner for you. The Life & Apples Wellness Planner is strictly for motivation and health tracking. It's all about habits, healthy living, and exercise. The hardcover notebook is set up with daily pages to track gratitude, daily affirmations, and notes. The notes section does give you room to write in events and things, but I'd honestly just keep this strictly health related and not muddle things with a reminder to do the laundry. 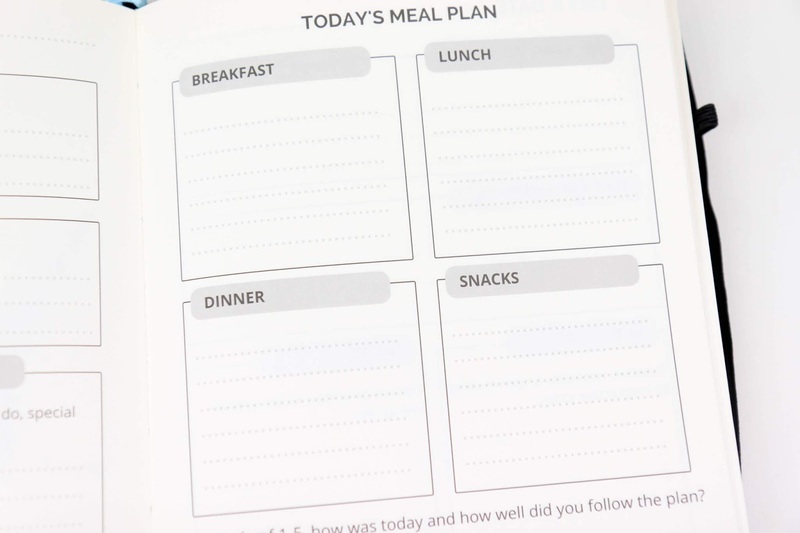 The second daily page is all about the meal planning. I love just how much room is given to write down all the details, rather than just a quick note about the name of the meal. This could also be a great way to calorie count if that's something you're currently doing. At the bottom of the daily page you rate how well today went, and I honestly love this. I love the ability to clearly see on a number scale how the day was, but then turn the page and move past it. 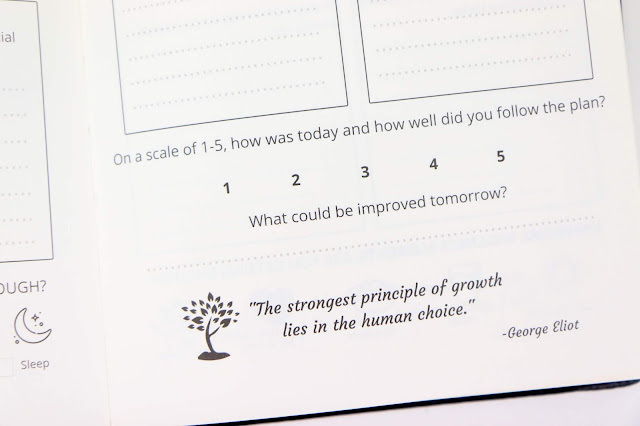 Plus there's a nice motivational quote on every page too. After each week there's a handy weekly review to wrap everything up nicely before moving on to the next week. I love the mixture of gratitude and health because to me they both go hand and hand. If I'm feeling down, stressed, or unfocused, my health goes right along with it. The Pros: The notebook is gorgeous, heavy duty and padded. 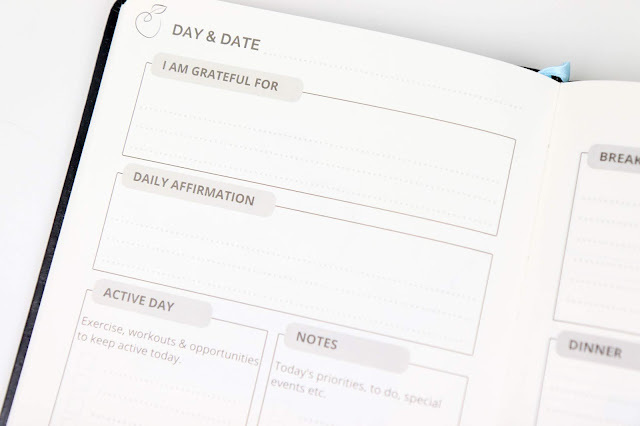 It comes with two ribbons to mark daily pages and weekly reviews and a nice strap to secure the notebook closed. It could easily fit into an A5 Traveler's Notebook if you want to carry it around with other notebooks, but it's small enough to slip into a bag without much fuss. There's even a pen loop! The Cons: It's not colorful or overly inspiring if (like me) you like bright quotes and fun patterns. It's straight to the point with no fuss. Who it's Good For: If you want to take your health and fitness more seriously in 2019 or you have to track things for medical reasons, this is a great, affordable option. It's sleek and professional looking while still having a ton of room for information. 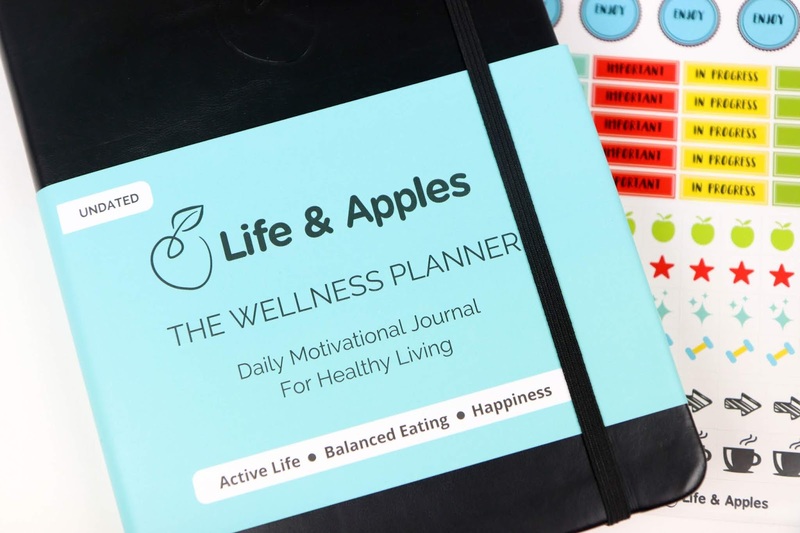 If you find yourself not needing a huge planner on a regular basis, this could be a good option along with a few other inserts in a traveler's notebook as well.